I have a WordPress website. I displayed all videos thumbnail (25 videos) from a YouTube channel by `API (WP plugin). The video is in a popup and start playing when I click on this thumbnail. That means there are a HREF with this YouTube video URL. I want to know Is these all videos indexed by Google for my website? Browse other questions tagged seo wordpress video api youtube or ask your own question. 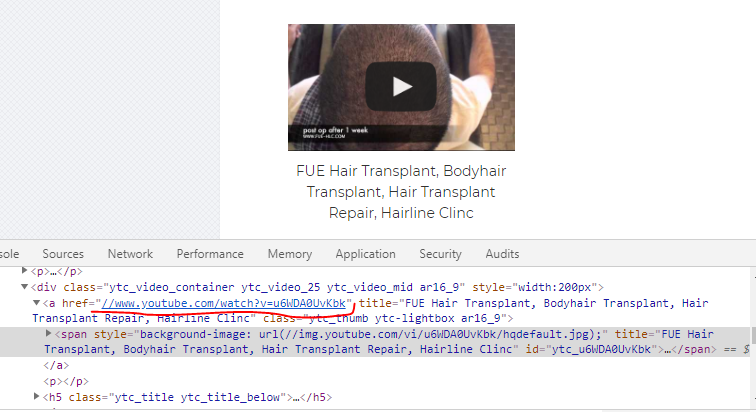 Do sites using YouTube video API get indexed by Google? Schema and Rich Snippets for embedded YouTube videos in an onclick iframe player?